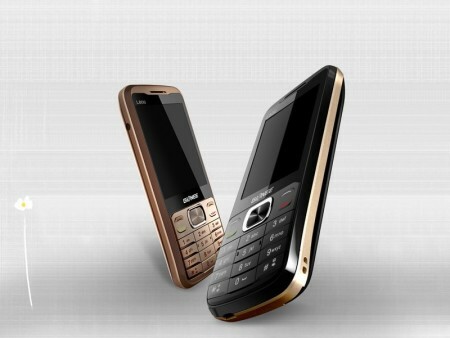 Gionee mobiles Launches L800 mobiles handset having 3000mAh battery . Gionee L800 promises the Standby time upto 1 month . Gionee is already ruling in the Indian market specially because of its G1 GPAD & Dream D1 ( Android smartphones ) . Gionee handsets are designed and manufactured by Gionee itself . Gionee’s products are well known and praised for its built quality . The MRP of Gionee L800 will be RS 2,500 . Gionee L800 offers Dual Sim capability , mp4 video player , 1.3mp rear camera & wireless FM radio . Gionee L800 comes with pre – loaded Facebook , Twitter , yahoo messenger , cricket , opera mini & many other essential apps . The L800 is powered by 3000mAH lithium polymer battery , which promises the standby time upto one month in a single charge . Gionee L800 comes with Dual-sim capability, mp4 player, video player; 1.3MP rear camera & wireless FM . Gionee did some customizations to make the device more approachable . The L800 does supports java . The device has 1000 phonebook memory & 500 message storing memory . The handset will be available Black and Golden color . Apart from standard accessories , Gionee also offers 4GB memory card & a pouch with every purchase of L800 . 1000 phone-book storage & 500 message memory . 1 month Standby Time .